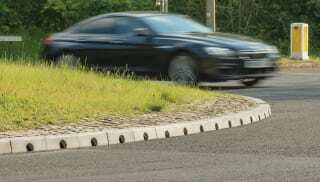 Whether it’s a domestic driveway or airport runway, Marshalls offers cost-effective and easy-to-install linear and slot drainage solutions for schemes of every scale. 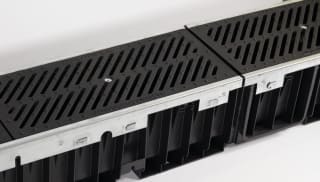 Our drainage systems range from the low capacity Birco Lite to the high capacity Max-E slot drainage channel which complements our popular Beany range. 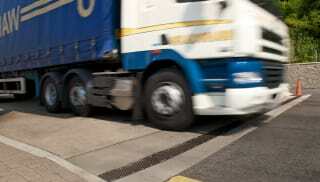 Each have varying strengths, many of them suitable in heavy loading applications. 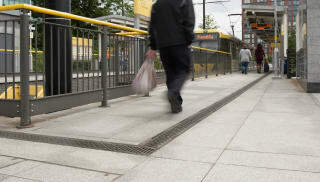 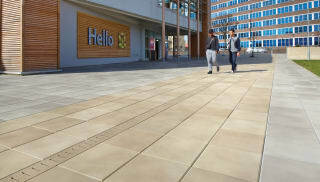 Our tried and trusted Beany Block system is the original Combined Kerb and Drainage solution, combining the traditional aesthetic of a kerb with a high-flow channel system. 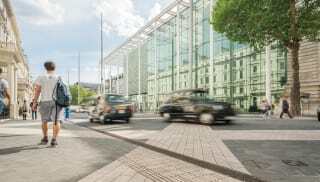 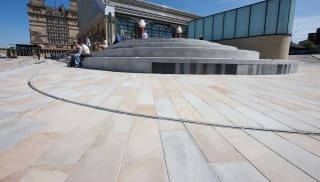 For busy commercial areas, Marshalls’ wide range of designs offer superior strength and durability, with a choice of cast iron or galvanised steel mesh and slot covers to complement any aesthetic. 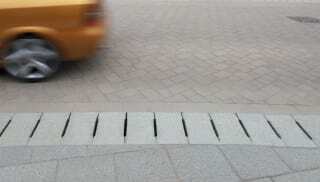 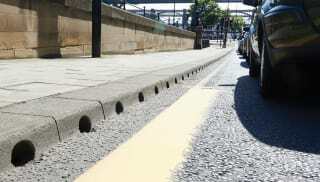 We also provide flexible drainage solutions for specific areas such as bridge decks and carriageways, as well as offering a free drainage design service. 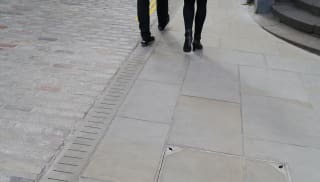 Browse our full range of high-quality drainage solutions now.